Pilot error would easily be the number one reason for any drone incident/accident and 'GPS fly away' is an incident that plagues quadcopter pilots. I've had my share of close calls and most of them have been caused because I was not thorough enough with either my airframe setup or pre-flight checks. 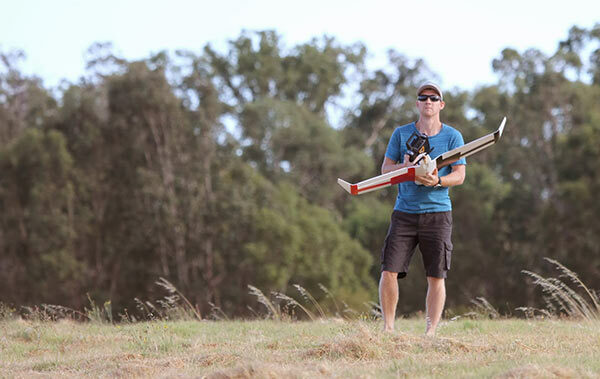 It's hard to stay disciplined when your mates at the flying field simply turn on their RC models and throw them into the air, which is the norm for hobby flyers. 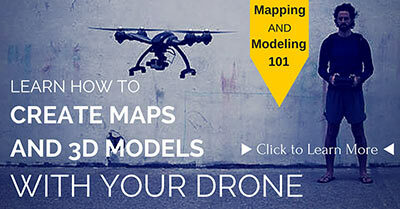 However with GPS drones that use sophisticated flight controllers they need time to startup correctly and complete their own systems checks. 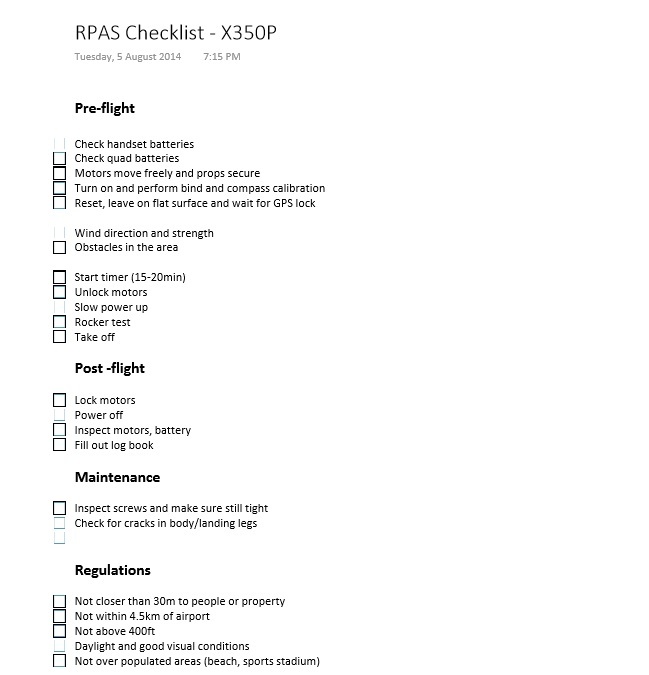 In order to keep myself on track, I created a pre-flight checklist that I consistently use for every UAV mission. 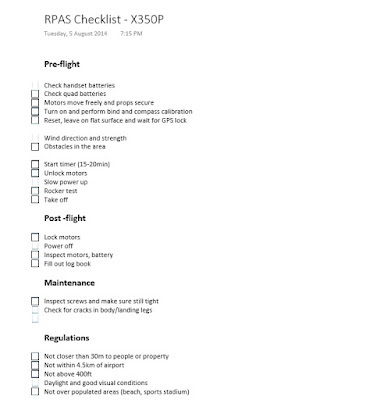 See an example of the checklist I use for my QR X350 Pro drone here.